Every parent knows instinctively which kid likes peanut butter and jelly and which kid doesn’t. They know if their child has a stuffed friend to sleep with or soccer practice every Wednesday. When a parent is going through a health crisis that font of knowledge is not always readily available. 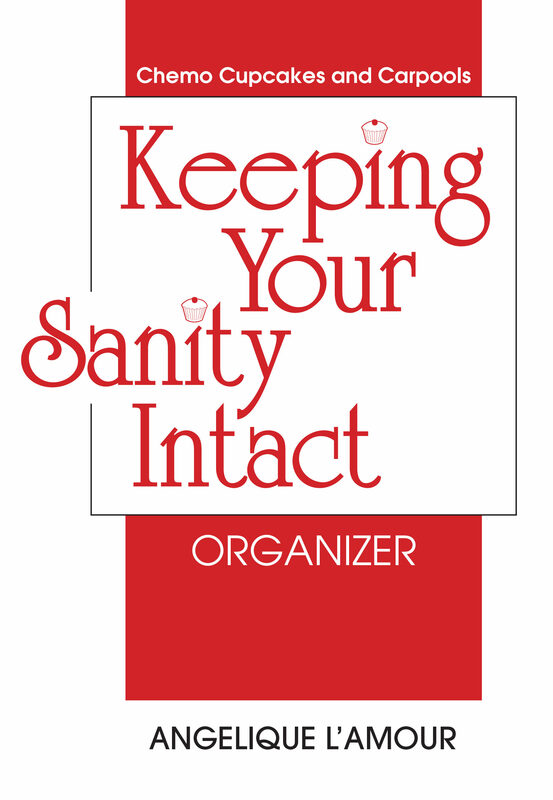 The Keeping Your Sanity Intact Organizer is the place to put that all information so everyone can help keep the family together during this challenging time. 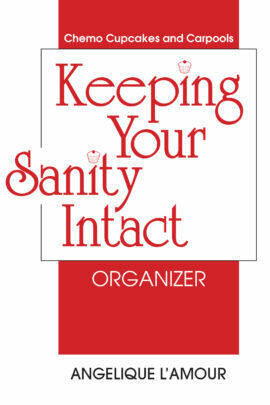 This is the perfect companion to Chemo, Cupcakes and Carpools, How To Go Through Chemo With Your Family, Your Marriage and Your Sanity Intact.